Easter is right around the corner. And for some of us, we still have not been out shopping for our little ones. You have to get the basket, the Easter Grass, the filled eggs for egg hunts, not to mention the candy to go with it. After adding all that up, it can get expensive. Especially if you have more than one child to buy for. Or maybe you just didn't have time to go shopping because of work or other things kept you from it. I am sharing with you today a hack that will save you time and money. Make your own Easter candy. It is easier than it sounds and comes out great. The kids will love it. Hey friends. I am sharing with you a quick and easy treat to make with your kids for Easter. It is made with simple ingredients and takes no time to make at all. Being a mother of little children I like to find activities to do with my kids that they can make for the Holidays. The best part about this is that they can eat them right after they are done making them. These little Easter Bunny Cars are perfect for an Easter party or dinner. Hello Friends. Today I am sharing with you my Old Fashioned Fudge recipe. I have always been a huge fan of Chocolate. I don't really know anyone who isn't. I am also a fan of Fudge. Delicious Fudge. A delicate treat that just melts in your mouth. Fudge may seem like a difficult treat to make, but truly it is simple. This is a from scratch easy chocolate Fudge recipe without condensed milk. All you need is a few simple ingredients and one special tool. If you are a lover of this chocolate bark and have always wanted to make your own, then please keep reading. I am going to share with you my delicious homemade recipe. Stuffed Cabbage. I have always been a fan of Cabbage. There are so many ways to eat Cabbage. Cabbage Soups, Baked Cabbage, Roasted Cabbage, Brussel Sprouts. 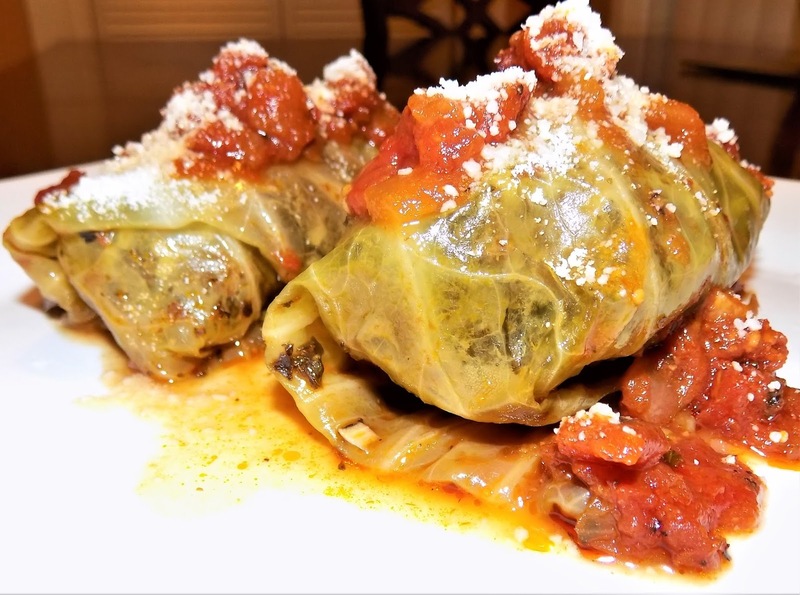 A favorite of mine is Stuffed Cabbage. There are hundreds of different cabbages grown worldwide, each carrying its own color and texture. Cabbage is one of the very best vegetables you could eat. The benefits of this leafy green are major. Cabbage has been known to help prevent Type 2 Diabetes. Did you know that? It is full of antioxidants which links it to decreasing several cardiovascular diseases. Another great benefit of this healthy vegetable is it contains Sinigrin. Sinigrin has been shown to have properties that aid in the prevention of different cancers. If cabbage hasn't been on your list of foods, it is highly recommended. For a delicious easy stuffed cabbage recipe, keep reading. 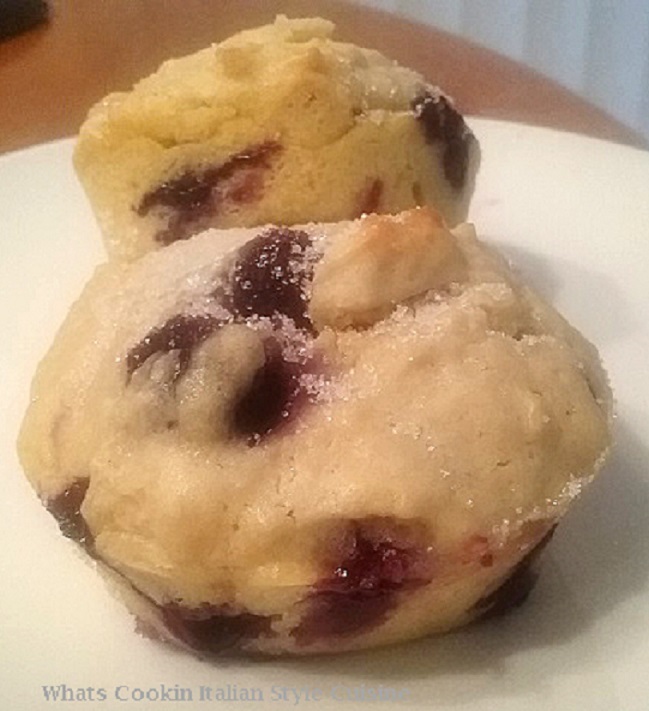 Blueberries and buttermilk equal the best muffins from scratch you can ever taste or make! This is a guest post on from Whats Cookin Italian Style Cuisine, and I am here to tell you these are the most tender delicious muffins I have ever eaten. If you have never tried cooking and baking with buttermilk, you're missing out. Buttermilk tenderizes meats, helps make your baked goods rise and adds amazing flavors. These muffins really bring that old fashioned made from scratch taste not to be compared by anything you can buy. All wholesome ingredients that you will absolutely love the results and make time and time again. Thanks to Whats Cookin for sharing this recipe with us, it's definitely a keeper.